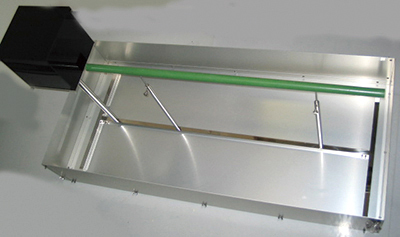 Balanced beam test | O’HARA & CO.,LTD. There are two types of beams, one of training and the other for testing and both beams have a coating of a non-slip material. Each apparatus is equipped with a framework that prevents the subject from escaping after falling of the beams. This entry was posted in Products and tagged equilibrium sense, muscular strength on 7月 23, 2015 by admin.